On 1st October 2008 the permitted development rights that allow householders to pave their front garden for hard standing without planning permission changed. 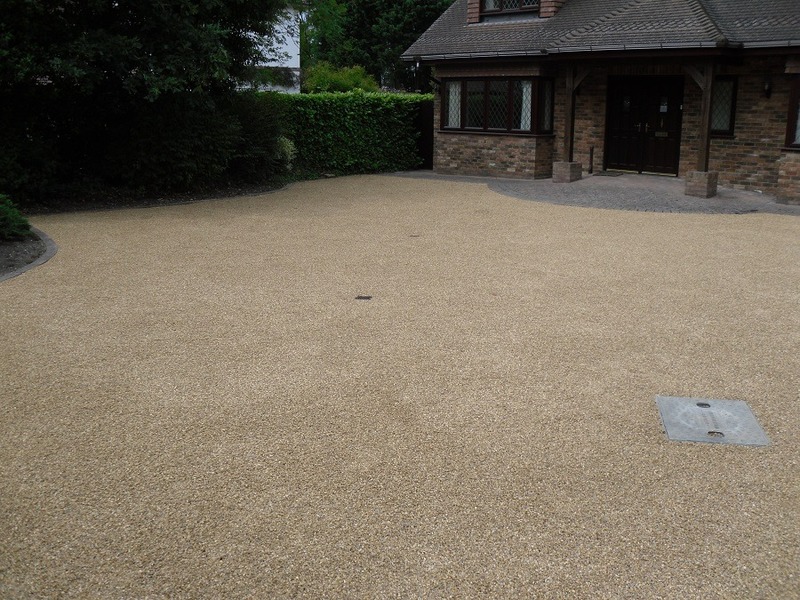 Planning permission is now required to lay traditional impermeable driveways that allow uncontrolled run off of rain water from front gardens onto roads, because this can contribute to flooding and polluting of watercourses. 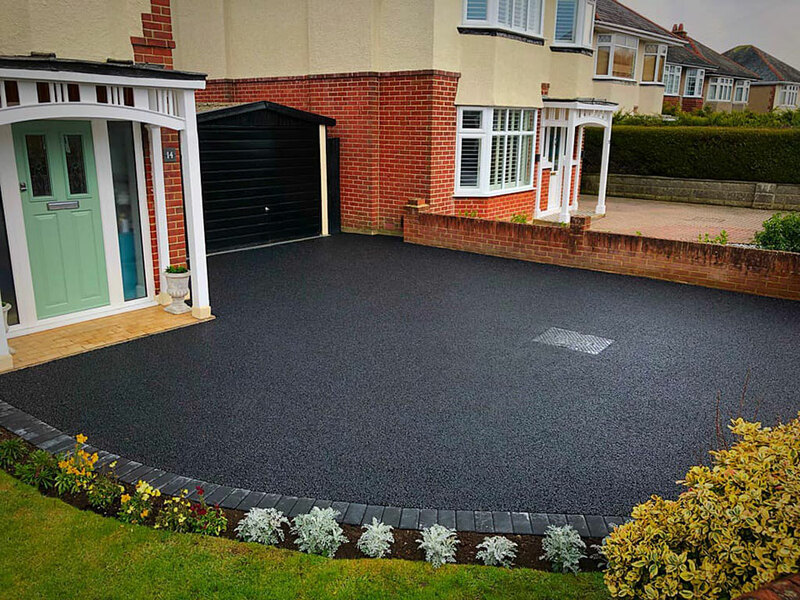 If a new driveway or parking area is constructed using permeable surfaces such as permeable concrete block paving, porous asphalt or gravel, or if the water is otherwise able to soak into the ground or run to installed drainage, you will not require planning permission. The new rules will also apply where existing hard standings are being replaced. 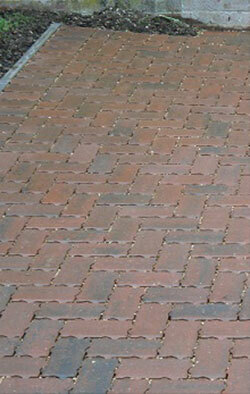 The new rules also apply to hard surfaces exceeding 5 square metres in area. We are pleased to inform you that we are fully trained by Marshalls in the installation of sustainable urban drainage systems. 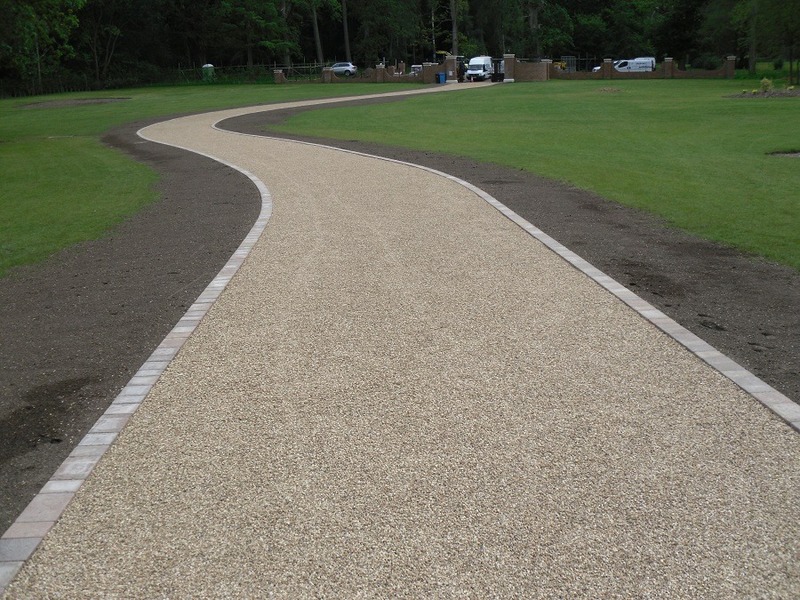 Where asphalt and macadam surfaces are required, these can also successfully be laid to comply without the need for planning permission. If you require further clarification, please contact Colin for advice.